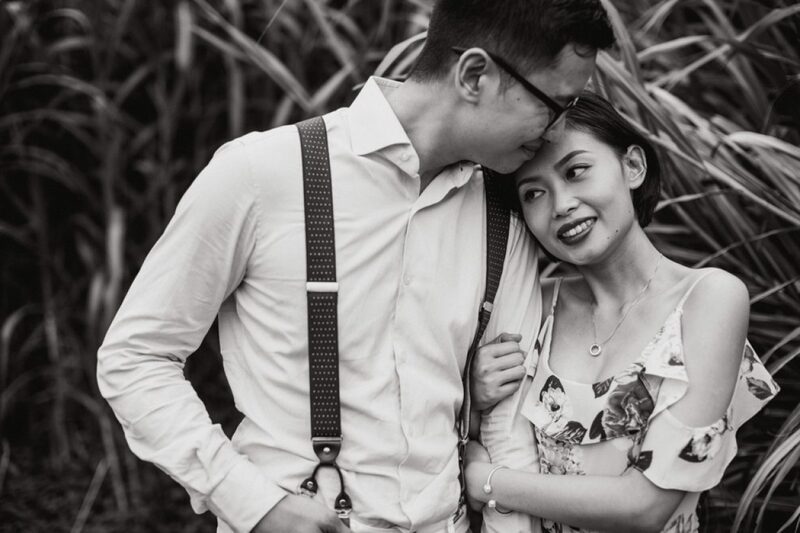 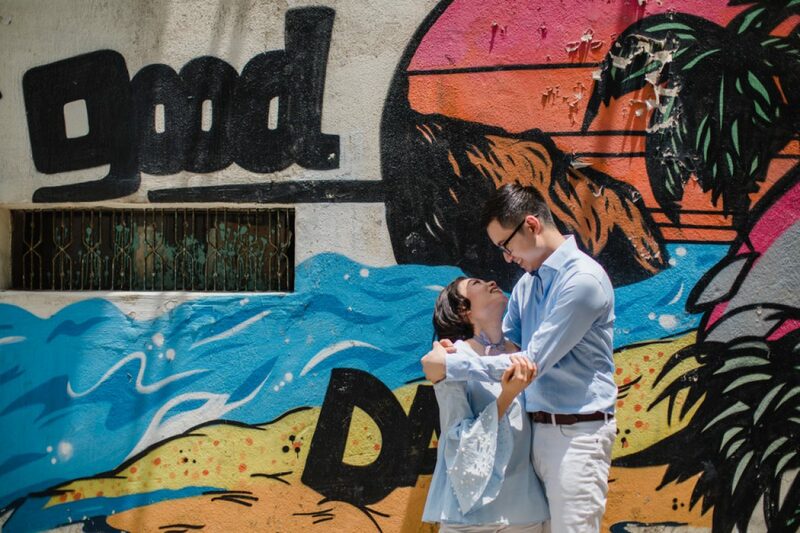 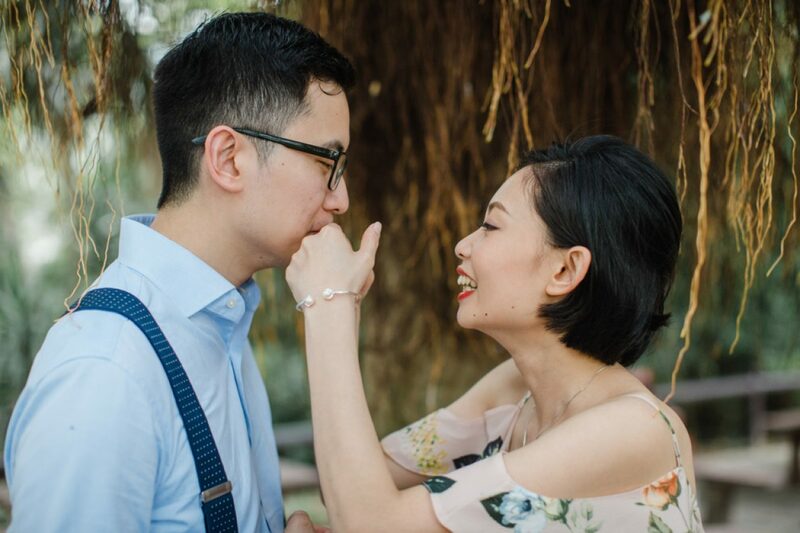 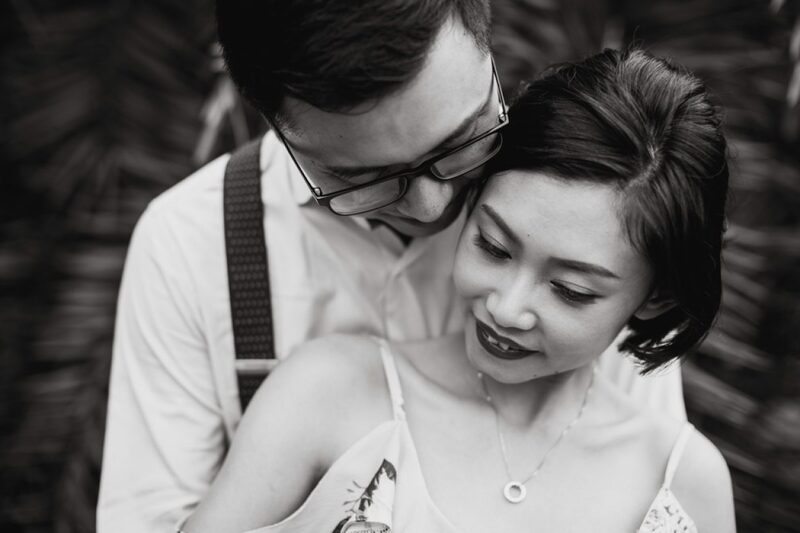 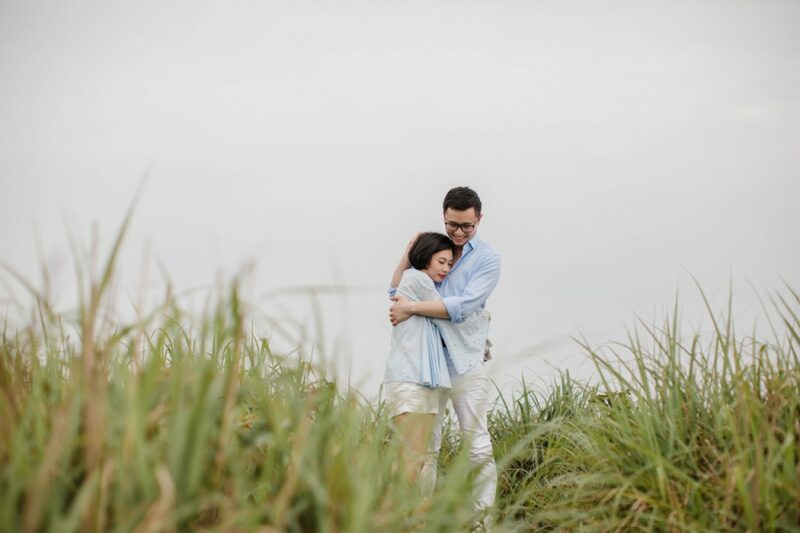 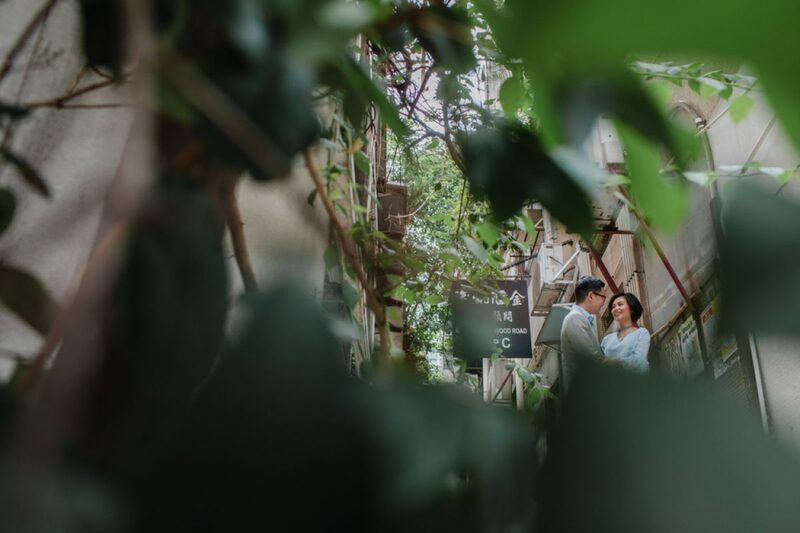 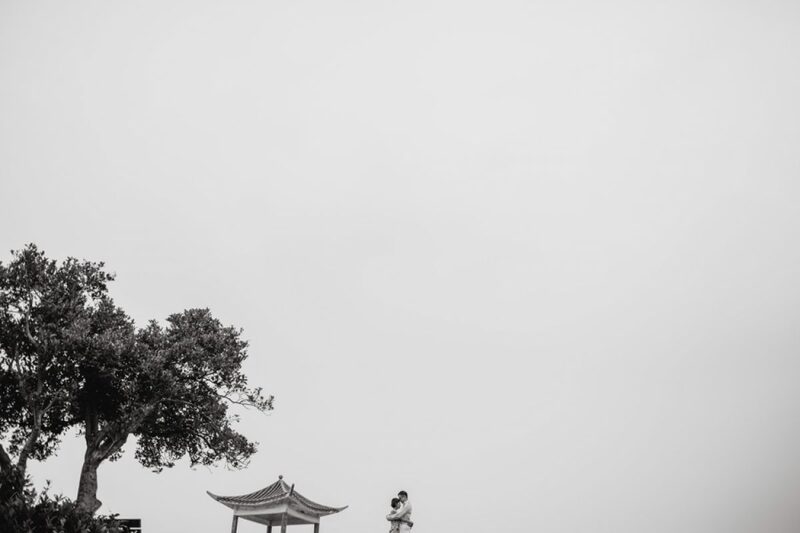 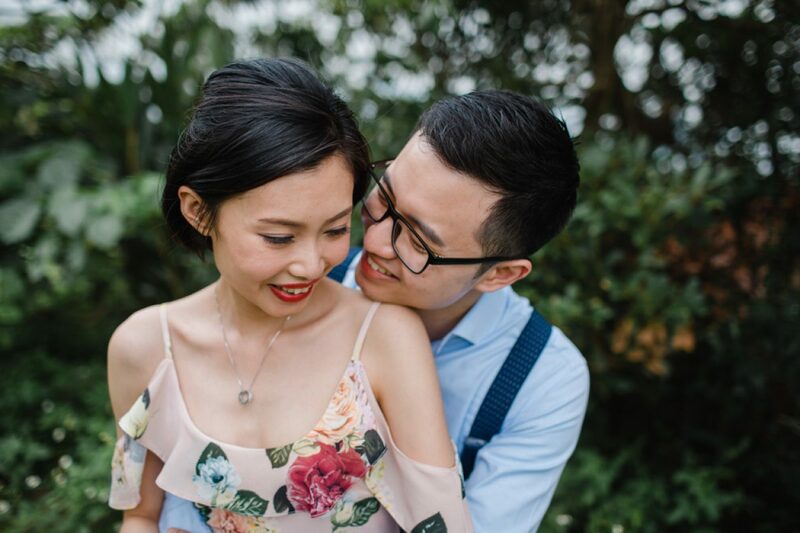 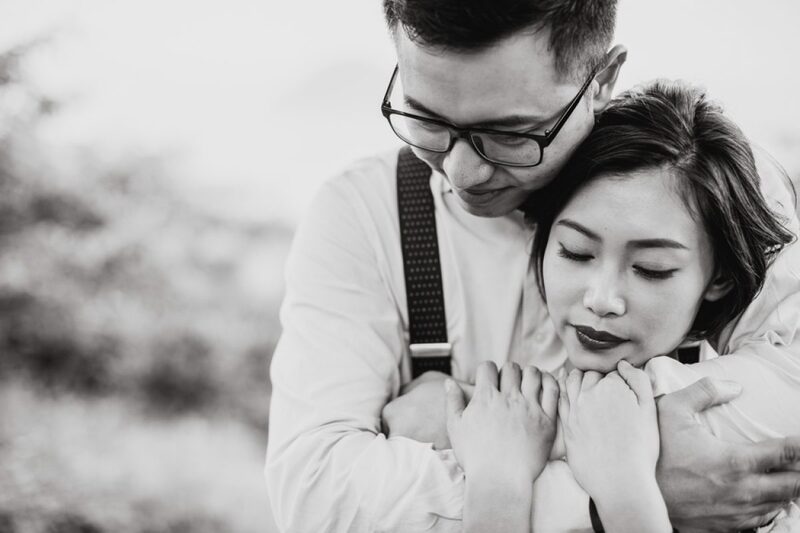 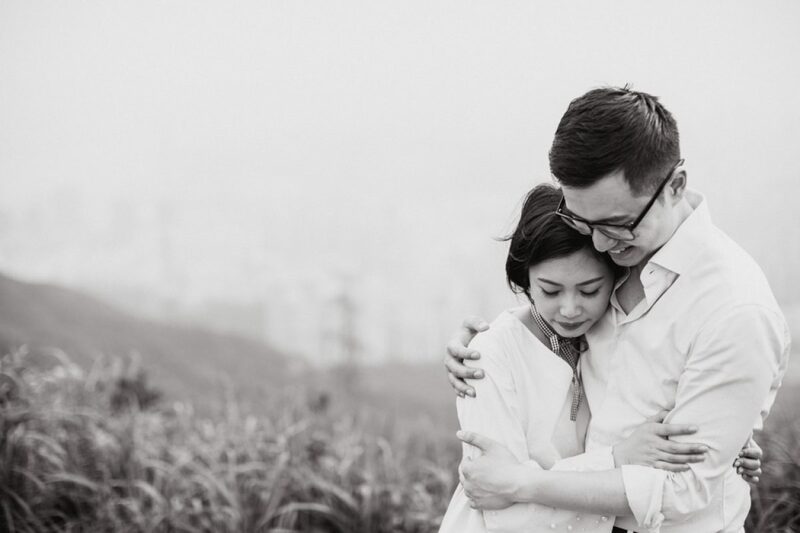 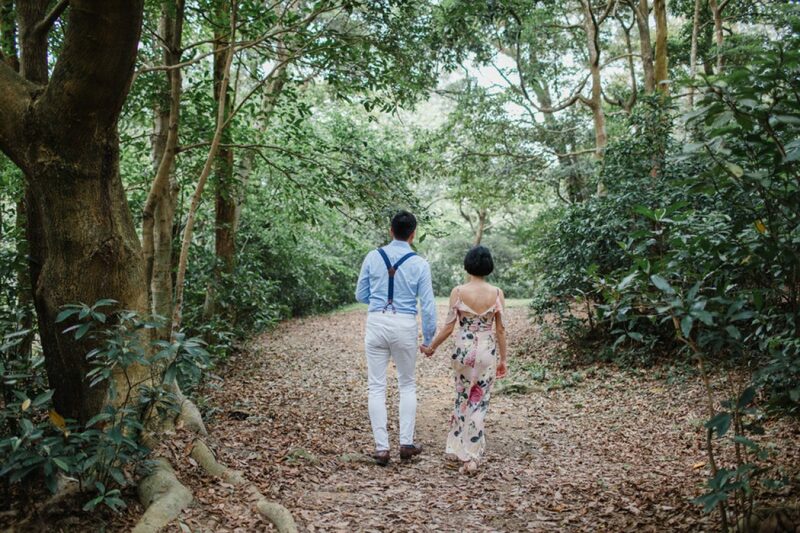 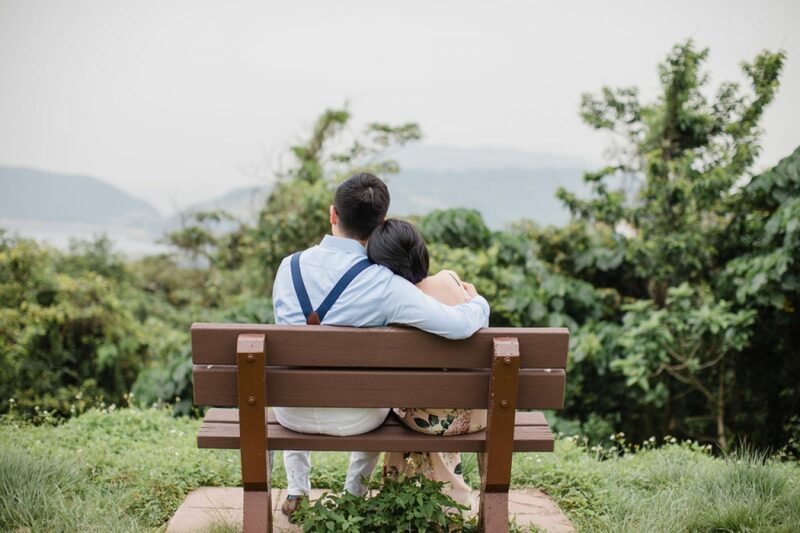 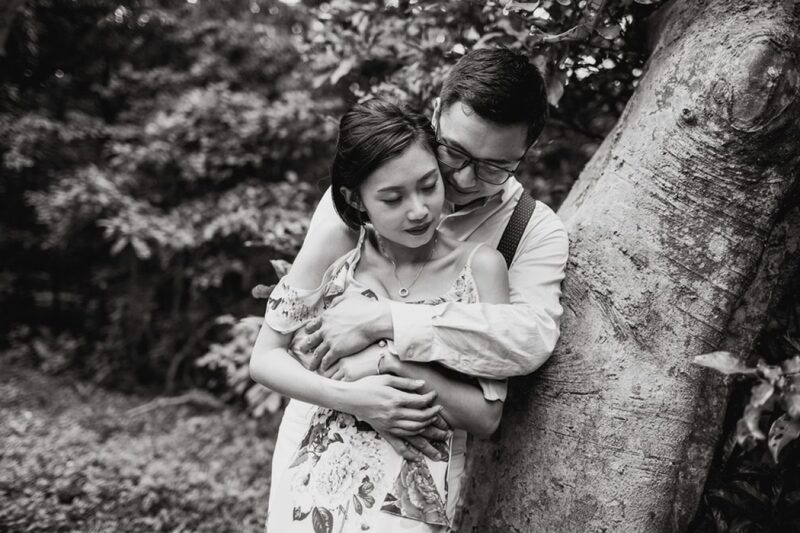 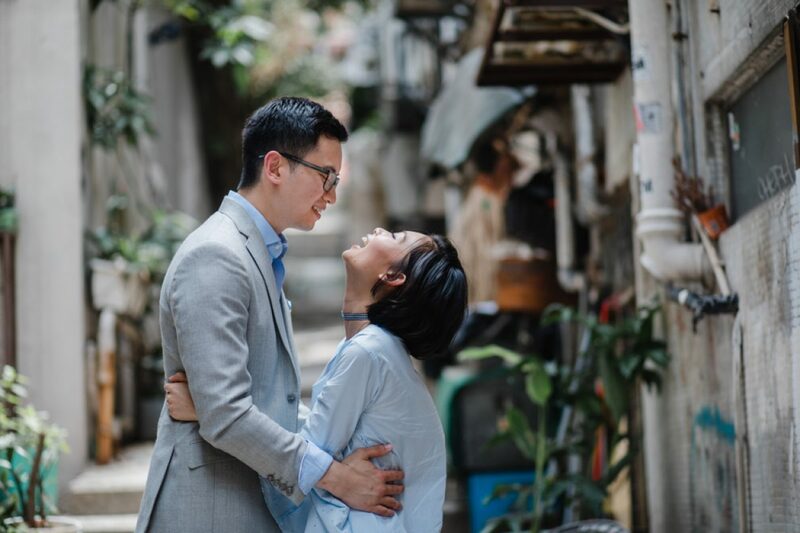 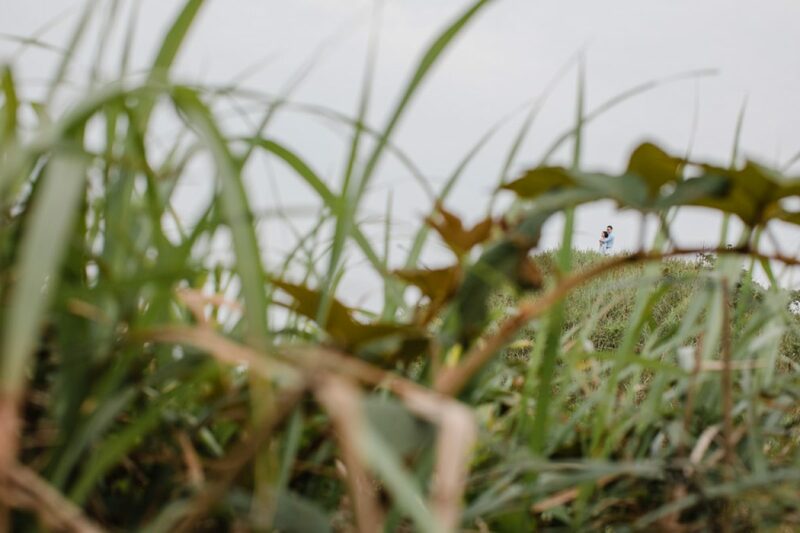 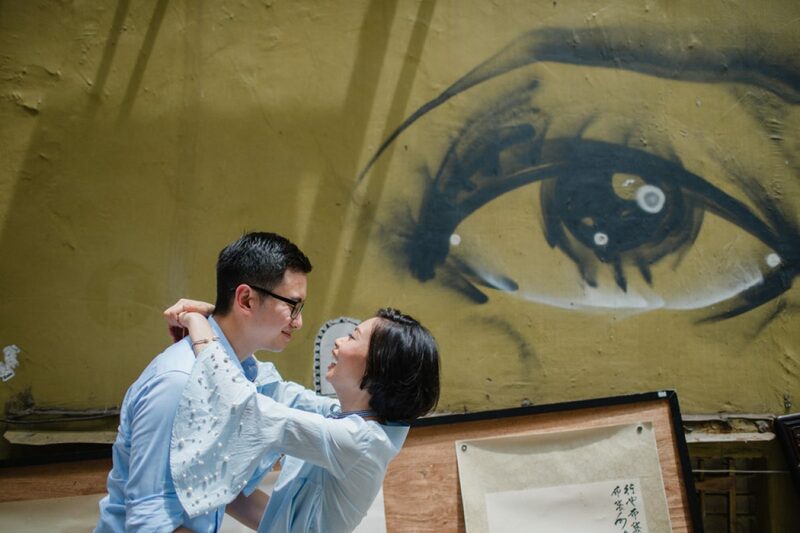 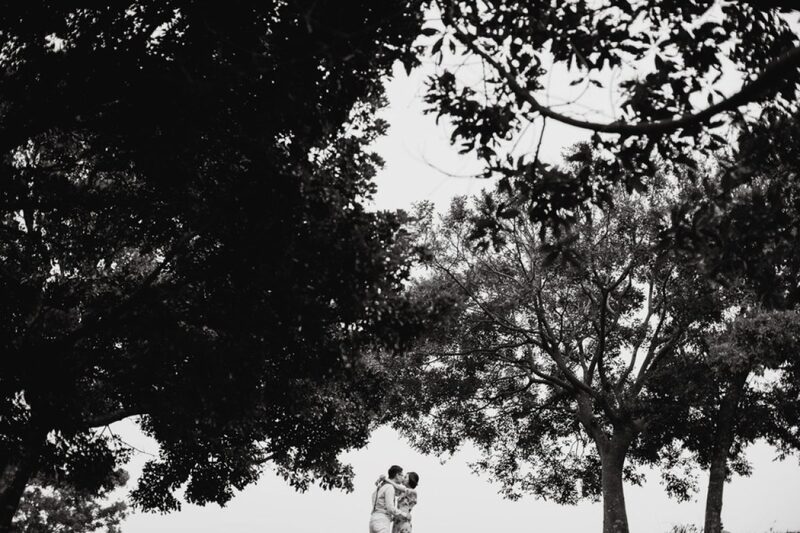 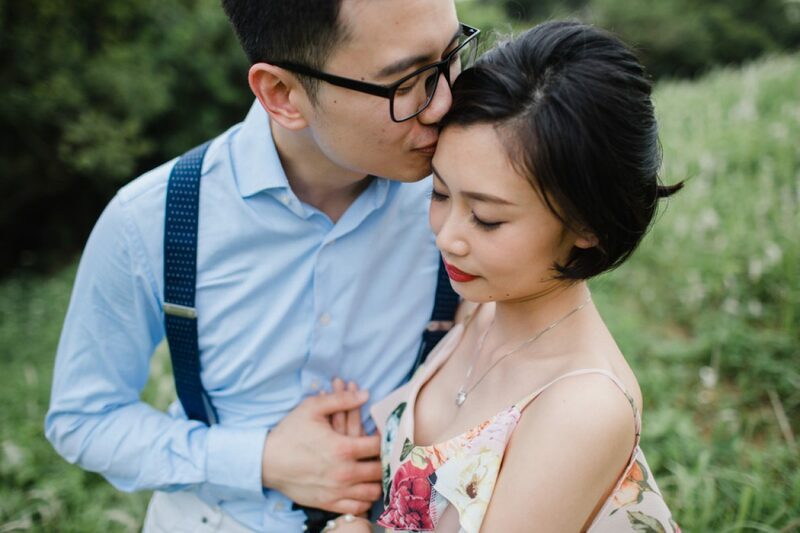 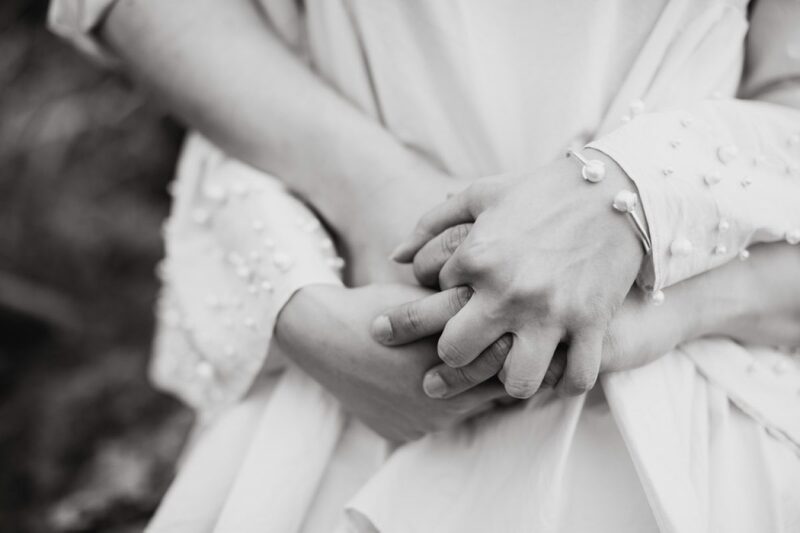 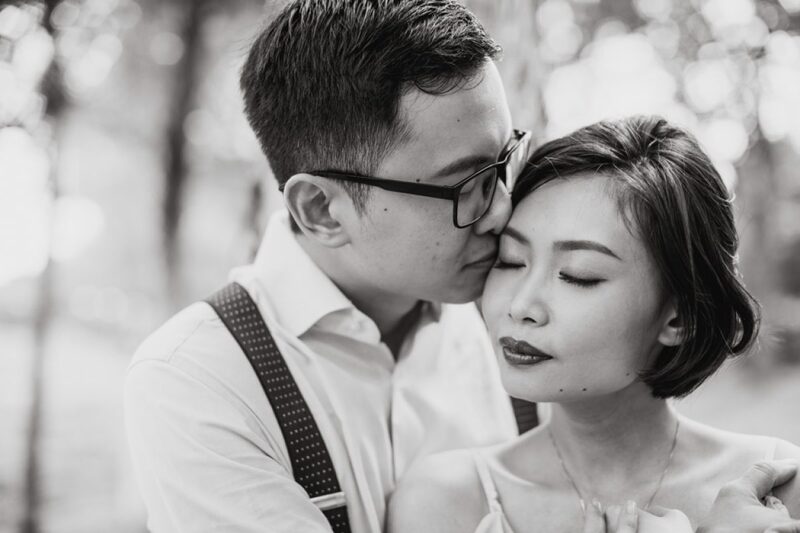 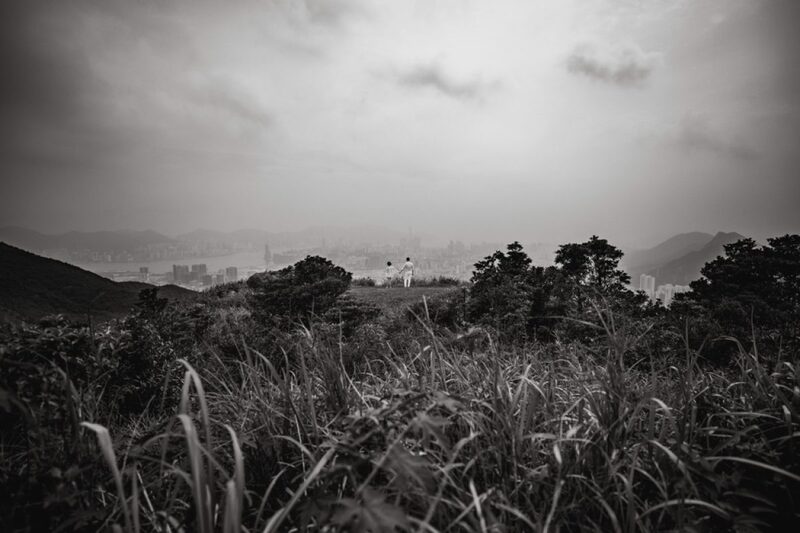 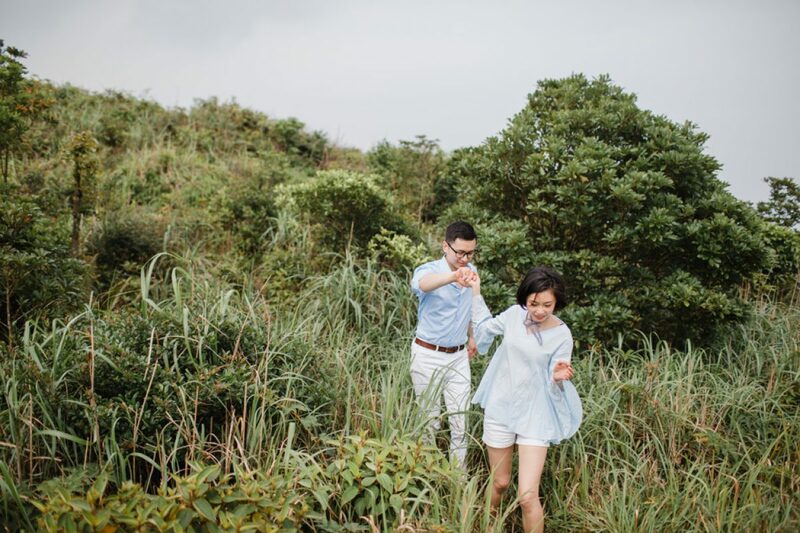 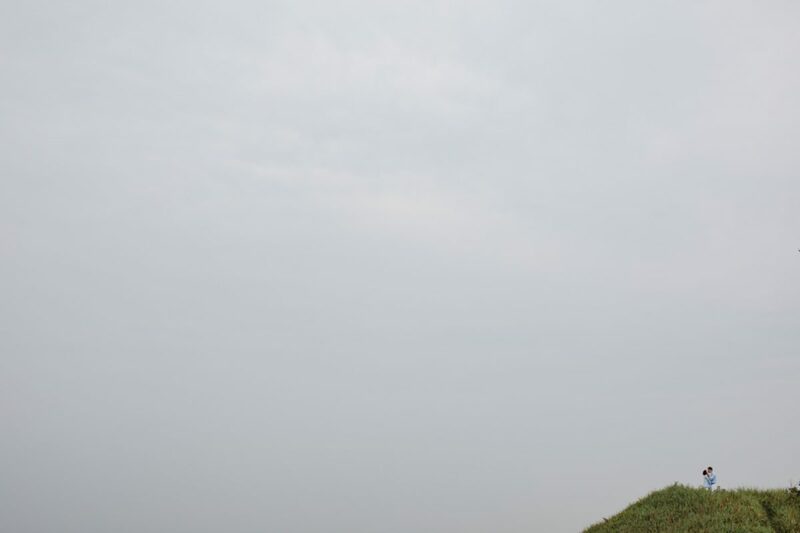 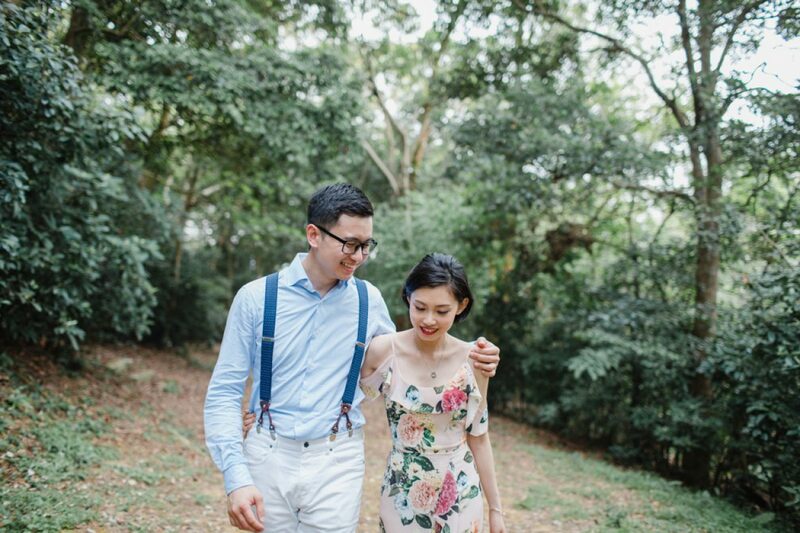 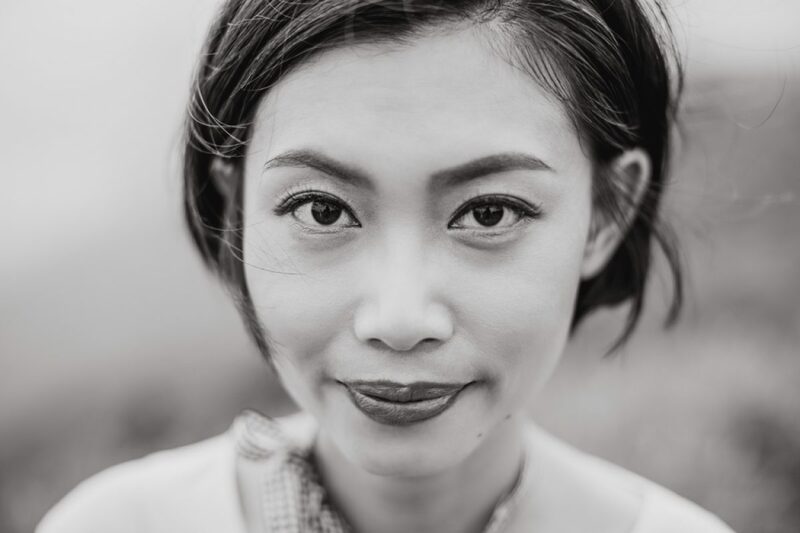 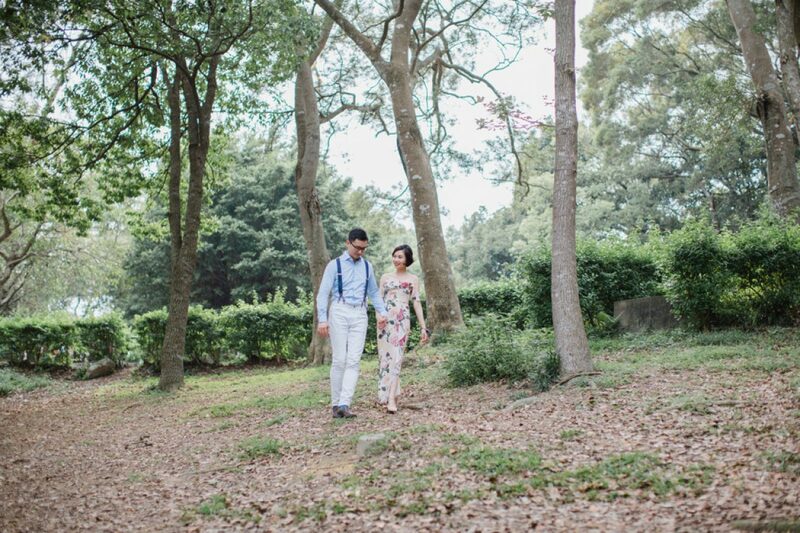 A trip around Hong Kong was the plan for Brandon & Alison’s pre-wedding session and I loved that we could fit in a Fei Ngo Shan pre wedding photos as well. 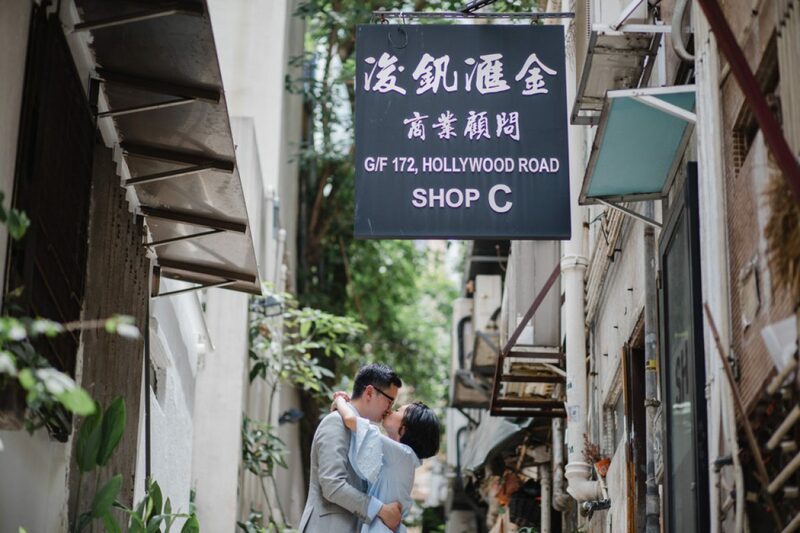 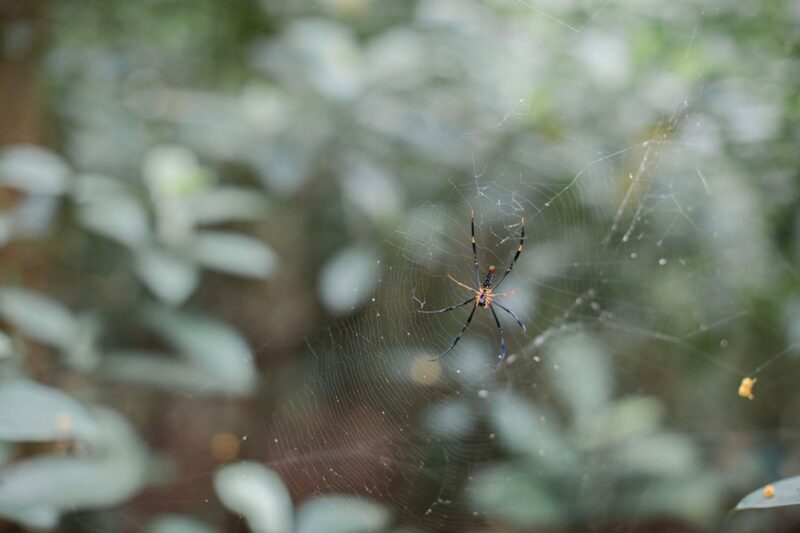 We started out in Sheung Wan and afterwards headed up to Fei Ngo Shan to get some pics overlooking the city. 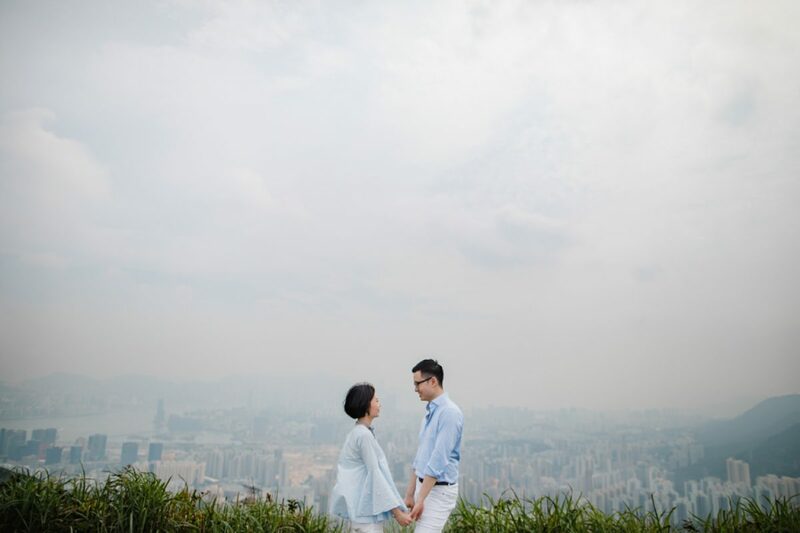 I love little people shots and the mountains made a perfect frame, with the city stretching out beyond.